We generally enter the doors of Sephora with an agenda: Stay focused, go directly to the products you came there for, cash out, and leave. Otherwise, we'd probably end up with a $1200 bill à la Kylie Jenner. But then again, as beauty editors, it's technically our job to carefully scan every shelf, even every last inch of the checkout aisle to make sure we're abreast of the latest and greatest that the black and white striped walls have to offer. It's an educational experience, really. Often times, we come across gadgets, ingredients, and sometimes even brands we're not familiar with. As much as we'd like to call ourselves Sephora aficionados, no pilgrimage to the beauty mecca is without its new and exciting discoveries. Today we're focusing on the lesser-known skincare brands within Sephora. From amazing K-beauty products to skin-clearing remedies, get to know these under-the-radar brands. Get a steam facial without the actual steam. 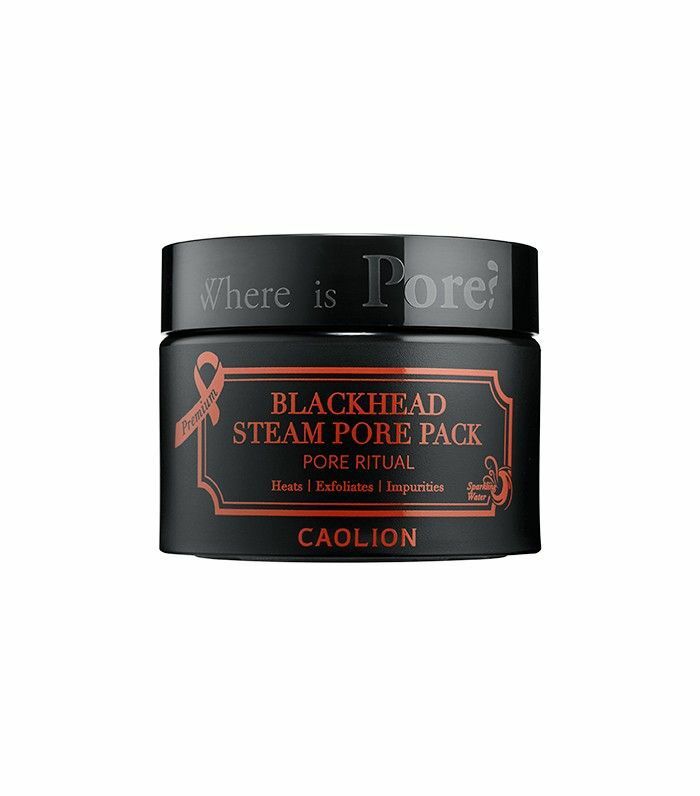 This mask from Caolion "steams" your pores open while it's on to vacuum blackheads out in a flash. 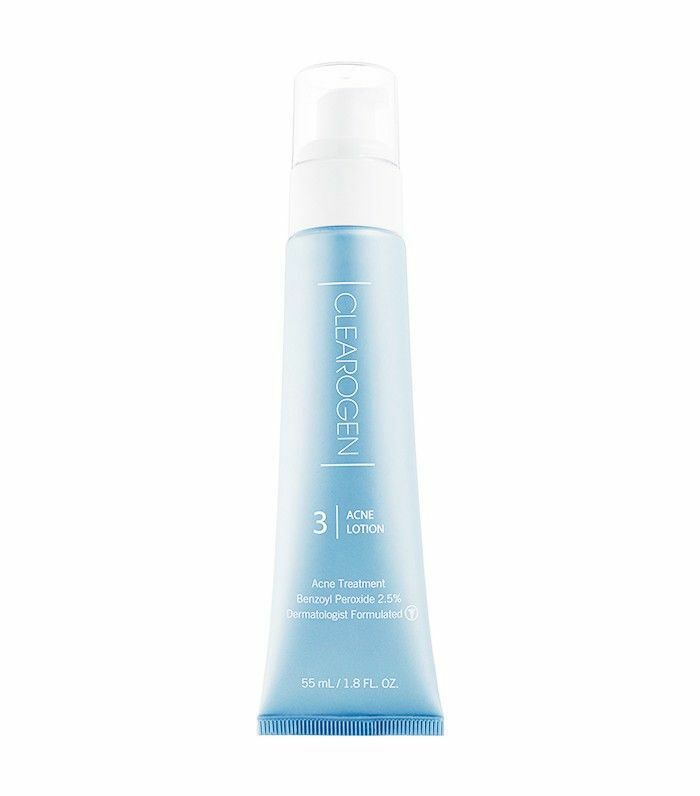 While most acne cleansers can be harsh and abrasive, this gentle cleanser has soothing botanicals to heal the skin while it treats. Caution: this product smells so good, you'll definitely want to eat it. 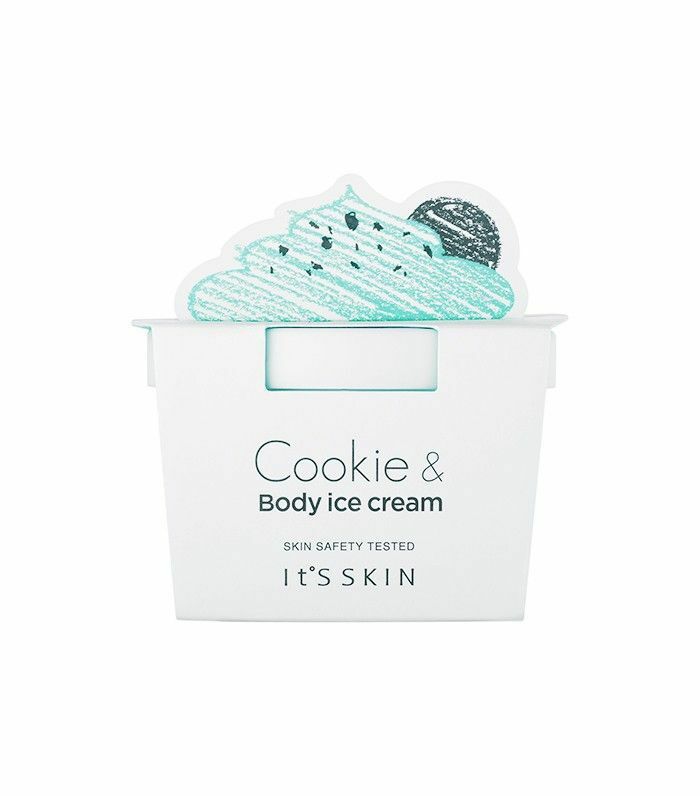 It's an exfoliating body scrub that comes packed with little "cookie chips" that melt as you rub them in. Do we have your mouth watering yet? Who needs fillers when you can actually diminish the look of crows feet after just two weeks with this topical wrinkle filler? Needles? No thanks. 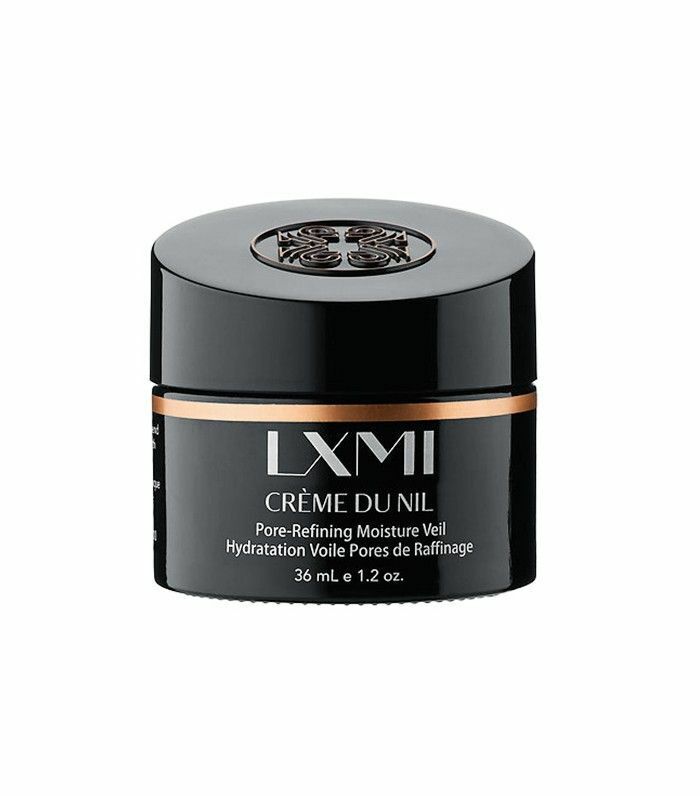 How luxe does this face cream sound? It's made with ingredients from the Nile River, specifically, Nilotica Reserve, which delivers up to 25 percent more essential fatty acids than traditional shea butter. 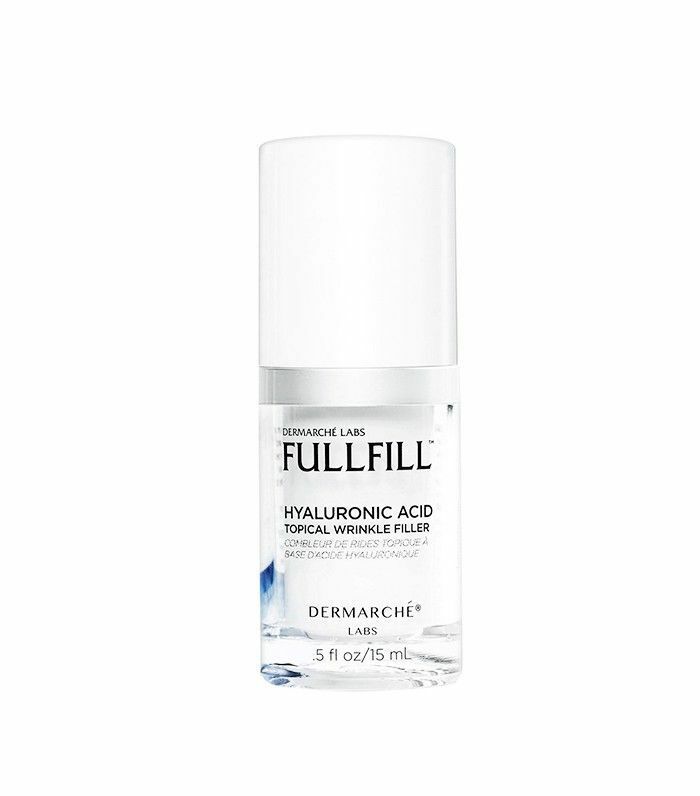 It's perfect as an under-makeup base or a hydrating night cream. 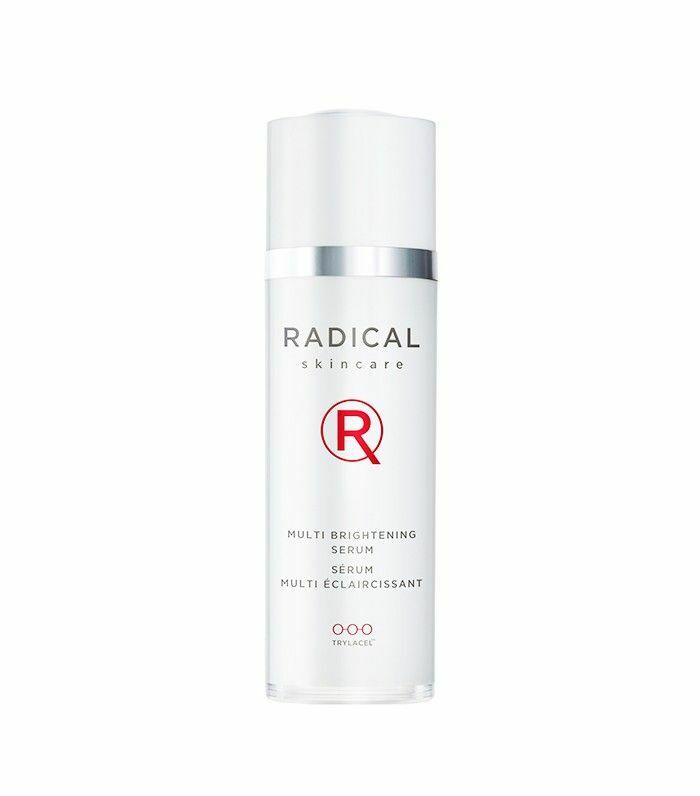 Diminish the look of age spots, sun spots, and acne scars with this powerful brightening serum. 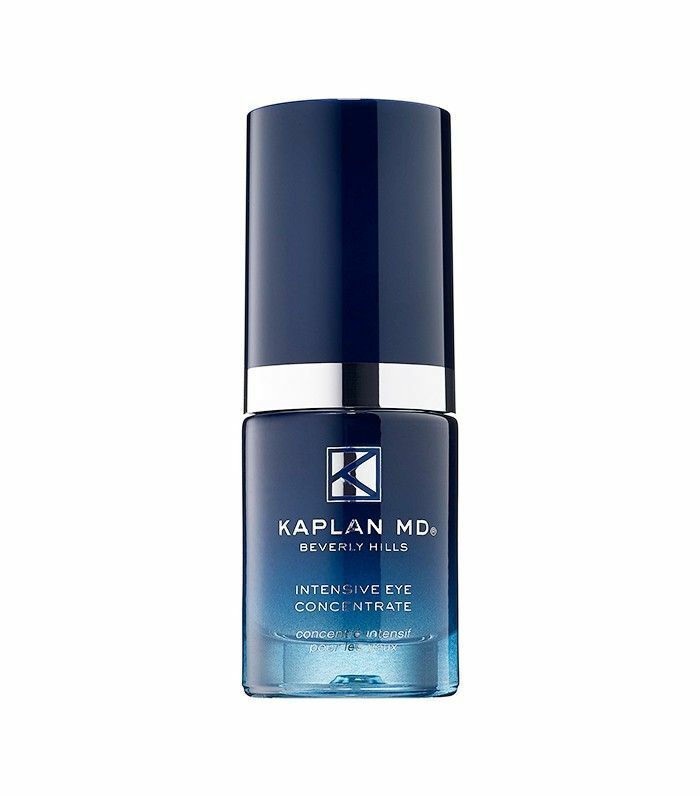 Say goodbye to undereye circles with this brightening serum that lifts and firms in the process. This microdermabrasion device is so effective, it's currently sold out. It reduces the appearance of fine lines and wrinkles, sunspots, mild acne and scarring, stretch marks, and keratosis pilaris using seven different interchangeable stainless steel diamond tips for the face and body with three levels of suction. 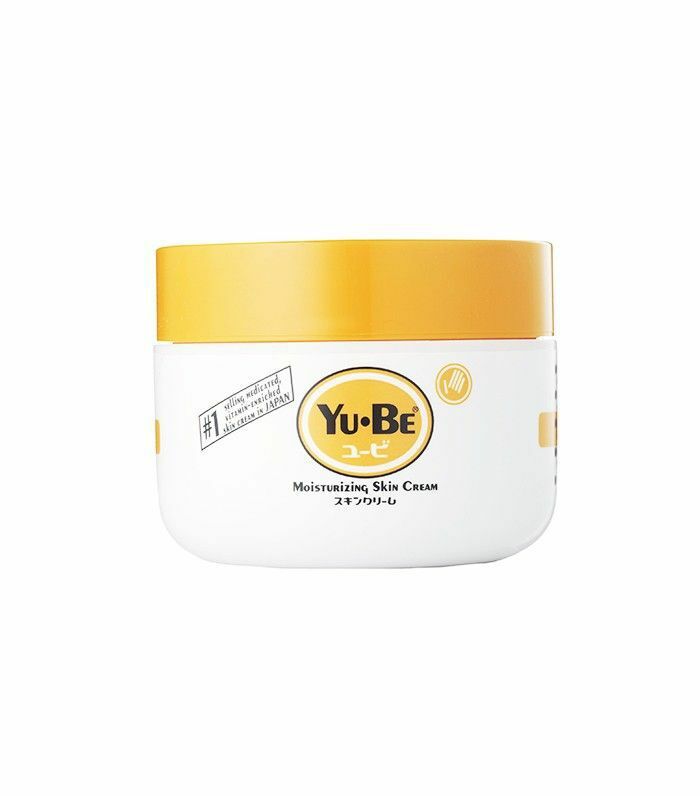 This cream is among the best-selling skincare products in Japan. Slather it on callused feet, rough patches, dry elbows, knees, and cuticles to instantly soften the skin and replenish moisture. Have you ever tried any of these brands? If so, what was your experience with them? Tell us below!